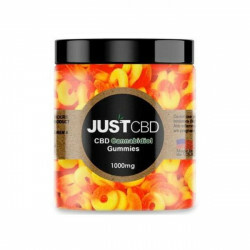 JustCBD products include a delicious line of flavors for a truly satisfying CBD experience. Enjoy a variety of dried fruit and flavorful gummy options! Plus, their products are third-party tested to ensure purity for your ease of mind! Even if you don't crave a sweet treat, JustCBD offers a variety of CBD products sure to suit your needs. Oh, and did we mention they even provide CBD products for pets? 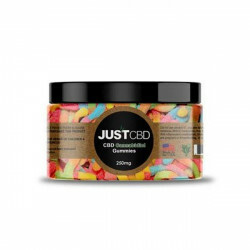 Trust us, you're bound to love JustCBD!